Easter Eggs have been the norm in comic book-inspired movies as long as they’ve been around. 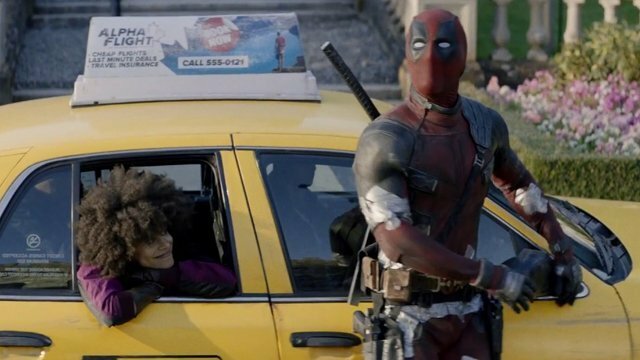 Now, the crew of Deadpool 2 reveals their method for cramming as many Deadpool-inspired references in the sequel as humanly possible. In the new featurette, titled “Creating Easter Eggs,” the Deadpool 2 director, screenwriters, and even the art department shows just how dedicated they were to keep comic book fans happy — and coming back for repeat viewings to try and spot them all. Directed by David Leitch, Ryan Reynolds reprises his role as the Merc with a Mouth alongside Zazie Beetz (Atlanta) as the luck-manipulating mutant Domino and Josh Brolin as Cable, the time-traveling son of the X-Men’s Cyclops. Jack Kesy (The Strain, Baywatch) stars as Black Tom, with Japanese actress Shioli Kutsuna and Julian Dennison (Hunt for the Wilderpeople) playing Yukio and Firefist. 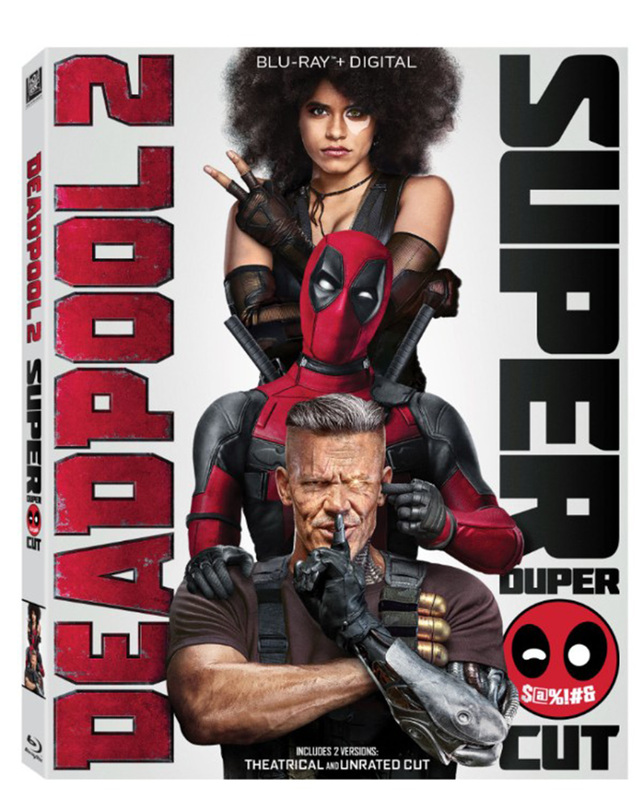 Add Deadpool 2 to your 4K Ultra HD, Blu-ray and DVD collection today and buy your copy by clicking here!